I have a small, trusted circle of critique partners. I know I’m lucky, they’re hard to come by. I met two at Writers’ Studio at UCLA, a couple of years ago, and I count them dear friends. 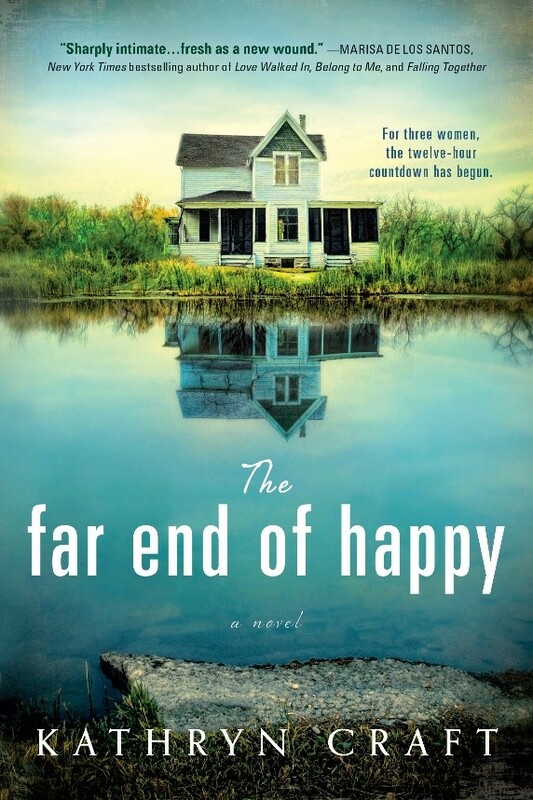 Two others, I met when I began volunteering for Field’s End, a non-profit literary event group. In all cases, I found my partners by magic, or universal synchronicity, or dumb luck–I really don’t what alchemy transforms strangers to trusted allies. All I can I say is it is extremely difficult to both find and BE a good critique partner. That’s why I’m sharing ideas from author and HGTV-writer Cara Lopez Lee’s excellent post, Feedback with Compassionate Detachment. Creative writing is always deeply personal, fiction or non, and I’ve learned that’s why it’s important for feedback to be both compassionate and detached. 1. Take responsibility for your opinion by emphasizing “I” statements over “you” statements. 2. Address what you observe in the writing rather than your opinion of the writer. 3. Spend less time making suggestions than asking questions. 5. Instead of pointing out what’s missing, ask for more information. 6. Offer no more than three challenges the author faces to take the writing to the next level. It can be difficult to remember more, and the writer may shut down. 7. Try to spend as much time on strengths as challenges. It’s important for writers to recognize what’s working, so they can lean into that. What’s more, writers who regularly receive feedback want to know whether their changes are effective. Writing a believable mother figure can prove, shall we say, “therapeutic” for some writers. Delving into the details of our first primary relationship can shed light on our sense of nurturing, and inspire ways to help our protagonist reach her goal. It can also uncover old hurts. Let’s look at how some new novels showcase memorable fictional mothers. From loving, supportive mothers to complex, trailblazing mothers to selfish, vindictive mothers, this list from Andrea Lochen, author of The Repeat Year (Berkley, 2013) and Imaginary Things (see below) has it all! 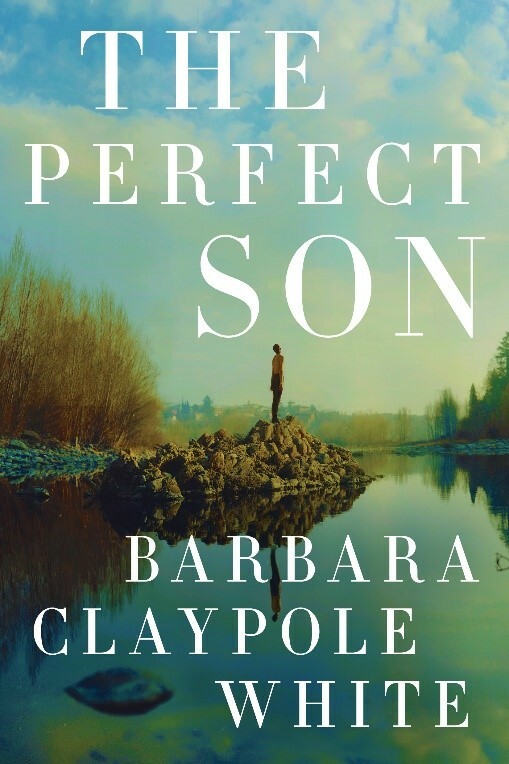 Ella Fitzwilliam, the mom in The Perfect Son , quit a successful career in jewelry design to be full-time parent, mental health coach, and advocate for her son, Harry, who has a soup of issues that include Tourette syndrome. She has devoted 17 years of her life to his therapy, to educating teachers, to being Harry’s emotional rock and giving him the confidence he needs to be Harry. Thanks to her, Harry is comfortable in his own skin, even when people stare. After Ella has a major heart attack in the opening chapter, her love for Harry tethers her to life. 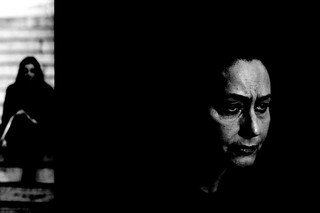 But as she recovers, she discovers the hardest parenting lesson of all: to let go. 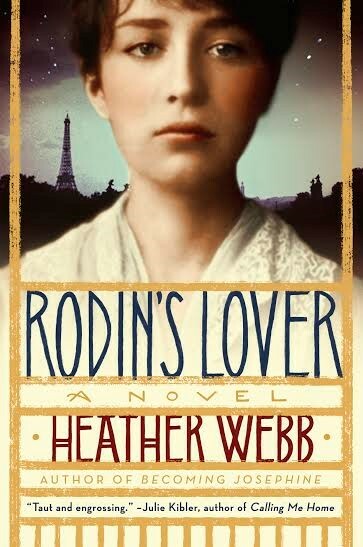 In Rodin’s Lover: A Novel , Camille’s mother, Louise Claudel, is spiteful, jealous, and disapproving of Camille’s pursuit to become a female sculptor in the 1880s. She also shows signs of mental illness. Because of this relationship, Camille struggles with all of her female relationships the rest of her life, and ultimately, to prove to her mother that she’s truly talented. 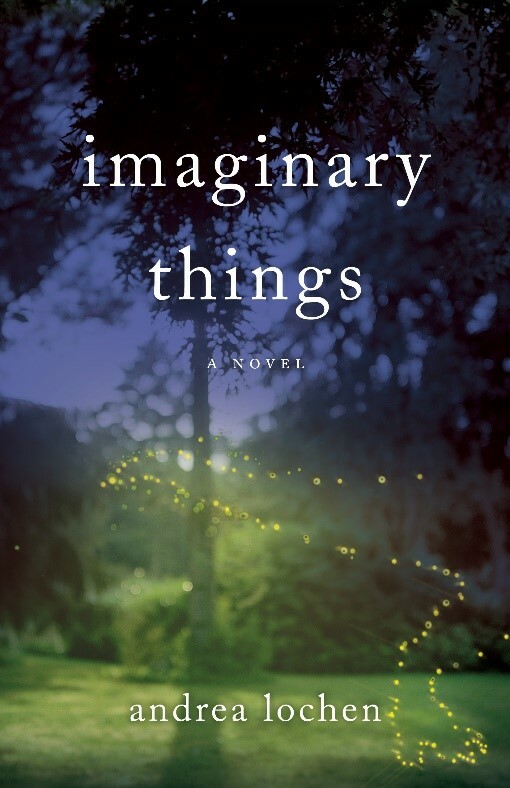 In Imaginary Things, young single mother Anna Jennings has a unique power that most parents only dream of—the ability to see her four-year-old son’s imagination come to life. But when David’s imaginary friends turn dark and threatening, Anna must learn the rules of this bizarre phenomenon, what his friends truly represent, and how best to protect him. 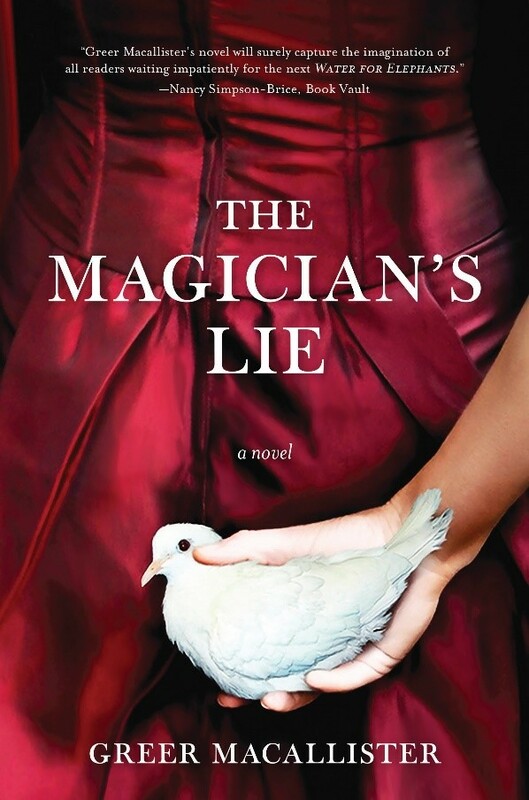 In The Magician’s Lie , Arden’s mother is remarkable both for what she does and what she doesn’t do. As a young woman, she bears a child out of wedlock and runs away with her music teacher, never fearing the consequences. But later in life, her nerve fails her—just when her daughter needs her most. 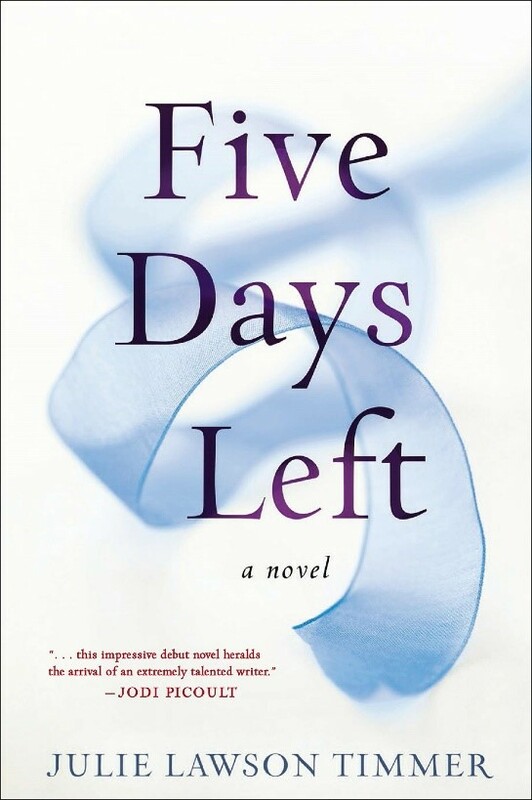 In Five Days Left , Mara Nichols is, in some ways, a typical mother: she loves her daughter fiercely, thinks about her constantly and goes to great lengths to balance her high-stress legal career with her daughter’s needs. But there are two ways in which Mara isn’t typical at all. First, she adopted her daughter from India, making good on a lifelong promise to rescue a baby from the same orphanage where Mara herself lived decades ago. And second, when Mara is diagnosed with a fatal, incurable illness that will render her unable to walk, talk or even feed herself, she has to make the kind of parenting choice none of us wants to consider—would my child be better off if I were no longer alive? 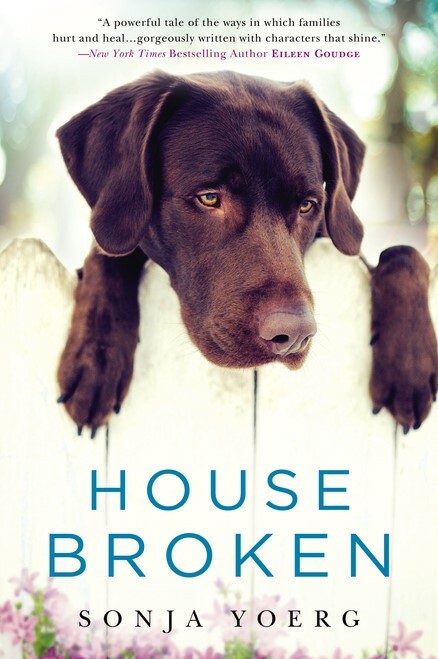 In House Broken , Helen Riley has a habit of leaving her grown children to cope with her vodka-fueled disasters. She has her reasons, but they’re buried deep, and stem from secrets too painful to remember and, perhaps, too terrible to forgive. 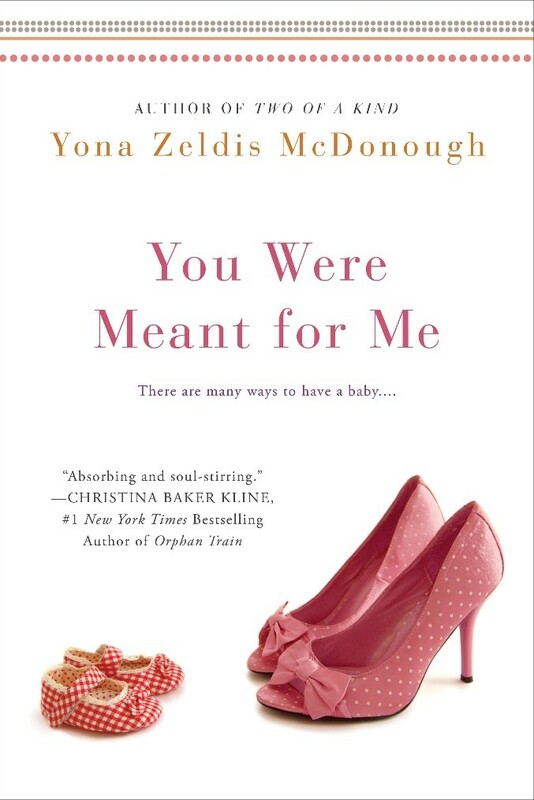 In You Were Meant For Me , having a baby is the furthest thing from Miranda Berenzweig’s mind. She’s newly single after a bad break up, and focused on her promotion at work, her friends and getting her life back on track. Then one frigid March night she finds a newborn infant in a NYC subway and even after taking the baby to the police, can’t get the baby out of her mind. At the suggestion of the family court judge assigned to the case, Miranda begins adoption proceedings. But her plans—as well as her hopes and dreams—are derailed when the baby’s biological father surfaces, wanting to claim his child. The way she handles this unforeseen turn of events is what makes Miranda a truly memorable mother. In The Far End of Happy , Ronnie has hung in there as long as she can during her husband’s decline into depression, spending issues, and alcoholism and he will not accept her attempts to get him professional help. She is not a leaver, but can’t bear for her sons to witness the further deterioration of the marriage. She determines to divorce—and on the day he has promised to move out, he instead arms himself, holes up inside a building on the property, and stands off against police. When late in the day the police ask Ronnie if she’ll appeal to him one last time over the bullhorn, she must decide: with the stakes so high, will she try one last time to save her husband’s life? Or will her need to protect her sons and her own growing sense of self win out? In Your Perfect Life , long-time friends, Rachel and Casey wake up the morning after their twenty year high school reunion to discover they’ve switched bodies. Casey is single with no children before becoming an instant mom to Rachel’s two teenagers and baby. Despite her lack of experience as a parent, and her often comedic missteps with the baby in particular (think: diaper blow outs and sudden sleep deprivation) Casey’s fresh perspective on her new role helps her connect with each of the children in a very different way than Rachel. And when the oldest, Audrey, is almost date raped at her prom, it is Casey’s strength that she draws from an experience in her own past that ultimately pulls Audrey through. Although it is hard for Rachel to watch her best friend take care of Audrey when she so desperately wants to, she realizes that Casey can help her daughter in a way she can’t. And Casey discovers she might have what it takes to be a mom to her own children someday. 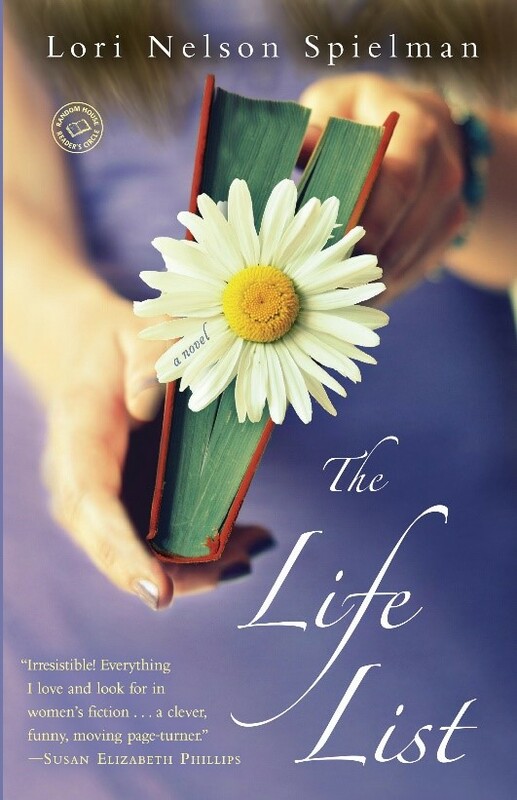 Elizabeth Bohlinger, the mother in The Life List , is actually deceased. But she still has a big presence in her daughter’s life—some may say too big! 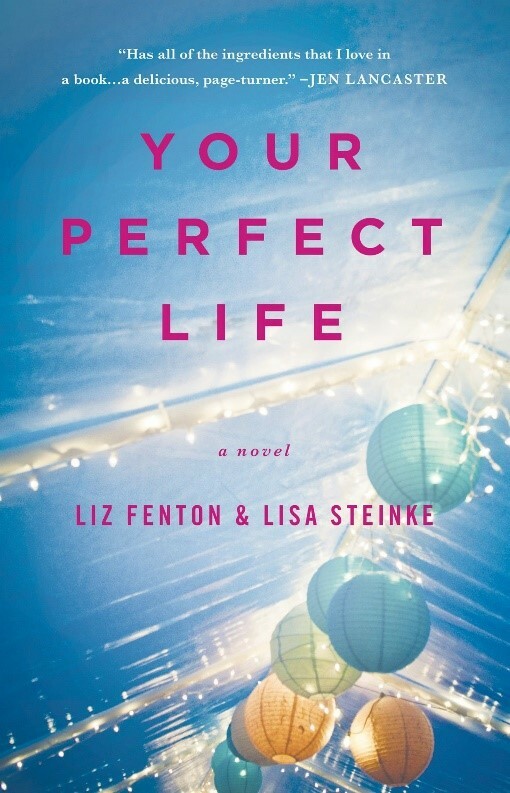 With heartfelt letters, Elizabeth guides her daughter, Brett, on a journey to complete the life list of wishes Brett made when she was just a teen. Like many mothers, Elizabeth has an uncanny ability to see into her daughter’s heart, exposing buried desires Brett has long forgotten. Do you have any book recommendations for stories with memorable moms? Comment below, or tweet me at @TheRJLacko! Rule of Three “For every three sentences (or in some cases, paragraphs) of backstory, go back to the present scene at least briefly, to remind readers where the character is actually on stage,” she says. Don’t leave the present action to go on a long tangent. Keep the present action active, even when indulging in a flashback. Double Backstory Have you ever read a story within a story, and became confused or read it twice? A word about backstory within backstory: don’t do it. C.S. Lakin has a great approach to handling this dilemma. She calls it her Cold Mashed Potatoes Rule. Read about it in her full post. C.S. Lakin is the author of several books (contemporary fiction, fantasy, and YA SciFi). She’s a copyeditor, a writing coach, a mom, a backpacker, and a pygmy goat expert. She teaches workshops on the writing craft at writers’ conferences and retreats. If your writers’ group would like to invite her to facilitate a workshop, contact her here. Do you have your own formula for where or when backstory should appear? What methods of revealing backstory do you use? Comment below or chat with me on Twitter at @TheRJLacko. Have you ever been chased by someone in your dreams? Been naked in public? Flown like a bird around a city? Or just felt utterly lost in a maze-like building? There are twelve basic dream patterns that all of us dream, regardless of who we are, what we do or where we live. An in-depth knowledge of our characters enriches every story we write. Most writers begin with a detailed Character Traits worksheet. Whether you use every item on your worksheet in your story isn’t as important as getting to know the heart of your fictional characters. Once you have a firm connection with and understanding of WHO they are, it makes the labor or drafting your story easier: you know how they will react to event or obstacles, you’ll know what they might retort and what they’d never say. You know what they’ll eat in a restaurant, or why the color chartreuse makes them crimson with fury. Even better, when you’re stuck, looking for ways to add tension or motivation, looking deeply into your characters’ hearts and minds helps uncover possible plot turns, arcs, and revelations. 1. Being chased and attacked/Being in love or embraced: Often these dreams occur when you are trying to understand circumstances that you cannot overcome. 2. Getting injured or dying/Getting healed or reborn: Reflect the dreamer passing from one stage of life to another. 6. Being naked or inappropriately dressed/Looking great: You feel concerned about other people s judgment or opinions. Olessia provides free personalized dream analysis via her website, EnigmaLife.com. Former journalist Olessia Kantor went on to become an art historian, a gemologist, an entrepreneur, and always a storyteller. “I have a passion for the unknown, for mysteries, for the enigmas in our world.” Follow Olessia on Twitter @EnigmaLifeWorld, or email her at OK@enigmalife.com. Congratulations on completing the draft of your novel! That messy hunk of love is ready for polishing. Literary agent Jill Corcoran and Plot Whisperer goddess Martha Alderson have joined forces to help you maintain the swift progress of NaNoWriMo as you edit, revise and sweat your way to a book you can be proud of! Congratulations! You have written a draft of a novel. You’ve accomplished what many writers merely talk about and dream of doing – you have written an entire story from beginning to end. When you finish celebrating, it is time to revise: to re-envision and rewrite what you’ve written into a novel that agents, editors and readers will devour. Writing a great plot involves craft and skill and know-how. Before you undertake a major rewrite, first consider your story from all angles with the help of step-by-step instruction and daily exercises. You know you’re ready to rewrite when you’ve checked all the essentials elements for creating an exciting story with compelling characters and a meaningful plot. Each video includes an in-depth look at the specific elements promised and how to consider these essential story principles as you write, revise, rewrite, sell your story. Writing assignment(s) guide you with step-by-step instruction. Whether you decide to watch all the videos in a row and then go back and do the exercises or jump right in to the 1st video’s exercise, work at your own pace and take more or less time on the step-by-step exercises. The series are designed to fit into even the busiest of schedules. Sign-in and watch video lectures, complete homework assignments, and ask questions in a public forum on a timetable that fits your needs. “Don’t wait until you have a first draft to get the video series. If you have an inkling of a concept, get the video series. The videos will show you how to define your energetic markers. You’ll learn the difference between crisis and climax. The 8 videos constitute a ‘top to toe’ writing course. Your wrote your first draft. Now revise your story from every angle. It’s time to get the party started, an author friend of mine quipped. She was referring to the independent publishing party, the one where our lovingly written and agonized-over manuscripts become honest-to-goodness books for sale. 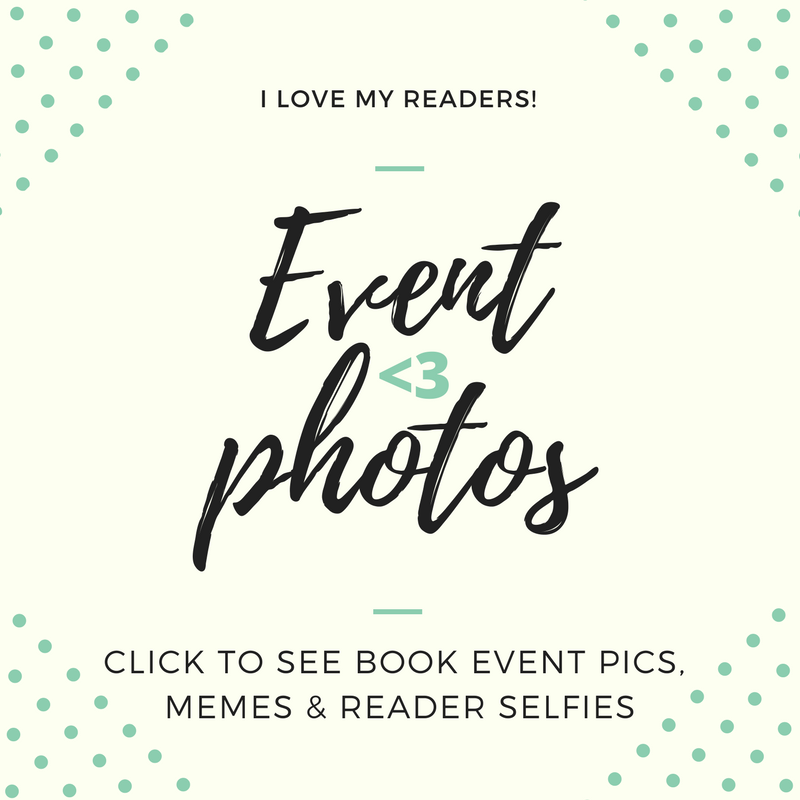 Joanna Penn, author of several best-selling thrillers and book marketing expert (see Penn’s book, How To Market A Book ) at The Creative Penn offers some of the best advice on the web for publishing and marketing your books. 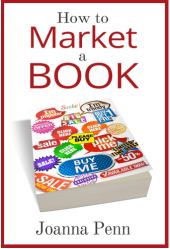 Penn says she is asked on a nearly daily basis: How do I sell more books? “There are 10 questions I think you need to answer,” she explains. Note there is nothing on Penn’s checklist of questions about blogging or platform building on Facebook. These are the fundamentals critical to setting the stage for sales. 1) Is your book available as an ebook? Penn uses Scrivener for formatting in Kindle, ePub and Word formats and publishes on Amazon KDP, Kobo Writing Life and Smashwords, BookBaby and B&N Nook PubIt. 2) Has your cover been professionally designed? Penn believes this is non-negotiable if you want to stand out in the crowded market. Check out the ebook cover design awards at TheBookDesigner.com to see some great covers and some truly awful ones. Then hire a professional cover designer, give them that information and work with them to create a professional cover. “If you don’t have a budget for this, then work extra hard until you have that extra money,” she says. You need other eyes, preferably professional eyes who will critique you honestly and tell you where the problems are. “Here’s some more articles on editing and my recommended editors,” says Penn. 4) Have you submitted your book to the right categories on the ebook stores? Sorry, but not everyone will like your book. The category/genre reader has expectations and if you don’t ‘fit’ they will be disappointed. Match your readers’ expectations and the promise of what your book delivers with what your book is actually about. A great book on categories and Amazon algorithms is David Gaughran’s Let’s Get Visible. 5) Have you optimized your Amazon sales page with a hook, quotes from reviews and other material? Treat the product description like a sales page. 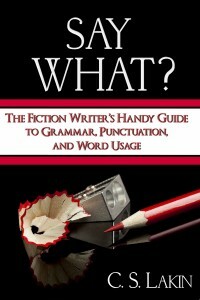 “People will not buy your book if your description is badly written or hard to understand because it’s an indication of the quality of your book,” explains Penn. Read the other 5 questions you need to answer and find out how you can action them here. Number Ten is especially important, so please do read on! As you can see, there is a significant investment the writer must make beyond writing the book itself. A professionally-produced book will earn a loyal readership, and excite the reader to explore your backlist. 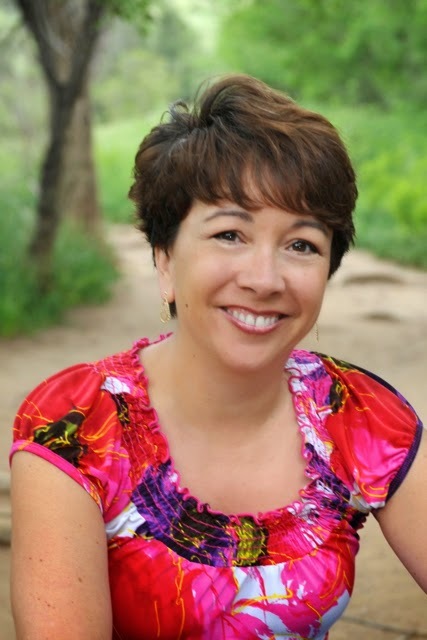 Joanna Penn is a New York Times and USA Today bestselling author of thrillers on the edge, as well as non-fiction for authors. I’m also a professional speaker and entrepreneur, voted as one of The Guardian UK Top 100 creative professionals 2013. Follow her on Twitter at @thecreativepenn.